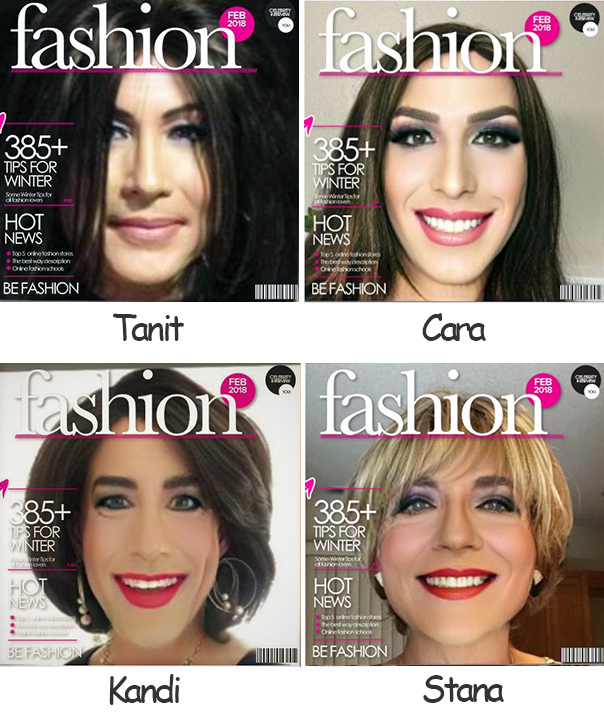 Readers continue to send me their results using the "Your Face on a Glamorous Magazine Cover In Seconds!" app. 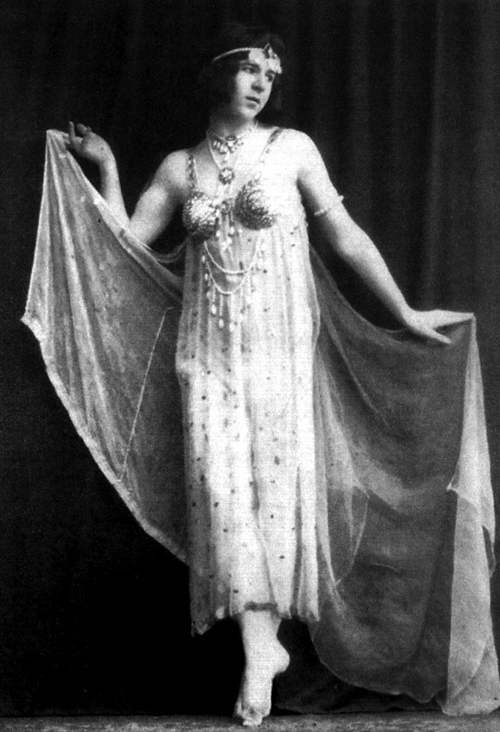 So without further adieu, here is the third set of yours (and mine) glamorous images.